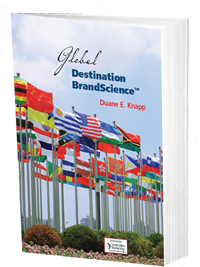 Duane Knapp, Founder and Chairman of BrandStrategy, Inc. is recognized as the authority on building Genuine Brands and has advised over 400 brands in 17 countries worldwide. 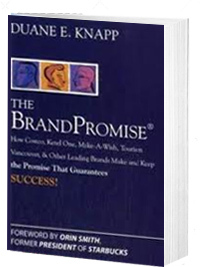 These include corporations, communities, societies, professional associations, institutions, countries, world-class professionals, celebrities and successful individuals who desire to optimize their perception, image and success. Selected clients include AT&T, Worldspan Reservation Systems (Delta Airlines), Callison Architecture, Raffles International, Ltd., Destination Marketing Association International, PCMA (Professional Convention Management Association), Graham & Dunn (Attorneys), QFC (Quality Food Centers, Inc.), Associated Grocers, Inc., Pacific Foods of Oregon, Inc., Restaurants Unlimited, Inc., American Society of Association Executives (ASAE), AAA (American Automobile Association), American Academy of Ophthalmology, Mercy Health, American Academy of Family Physicians, Santa Monica Convention &Visitors Bureau, Tourism Vancouver, Community Action Partnership, Macy’s Inc. (Bloomingdale’s and Macy’s), Ketel One Vodka, Annika Sorenstam, Darigold and Sunkist. He has also advised many leading brand design and consulting firms, including Girvin Strategic Branding and Design, Diefenbach Elkins, GMA Research, Ypartnership, and FutureBrand. 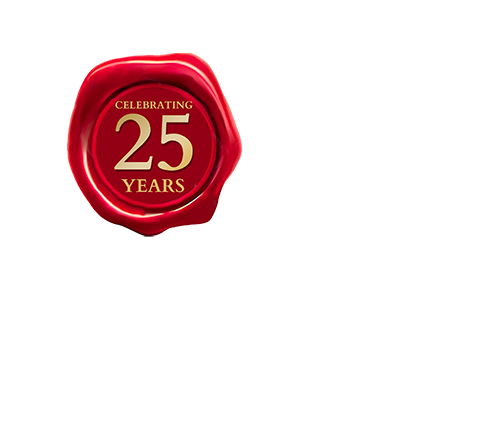 Duane has served on the boards of directors for dozens of organizations, including Annika, Inc., American University in the Emirates (AUE), Federated Western Properties, Inc., and is director emeritus of Longs Drug Stores (now CVS). He has held a variety of senior executive positions, including chief executive officer, president, executive vice president, vice president of corporate marketing, vice president of corporate development, and corporate strategist at both public and private companies. These include Westin Hotels (Westin Enterprises and Discoveries retail stores and catalogs), Holiday Corporation (Holiday Inn and Holiday Clubs, Perkins Family Restaurants), The Promus Companies (Embassy Suites, Residence Inn, Hampton Inn, Homewood Suites and Harrah’s Casinos) and Cinnabon World Famous Cinnamon Rolls. He advises leading law firms on matters relating to high-profile brand and intellectual property and has specific expertise in the fields of travel and hospitality, food and beverage products, restaurants, retailing, health care, financial services and real estate development. He has taught and lectured widely at universities and graduate schools throughout the United States, including Vanderbilt, Stanford, the University of California, the University of Colorado at Boulder, and Seattle University. 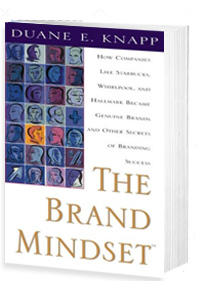 Mr. Knapp is the leading “keynote” speaker on the subject of building Genuine Brands. He has published, or has been quoted or featured, in hundreds of publications including BusinessWeek, Brandweek, CFO Magazine, Association Management, Marketing, Washington CEO, Bankers Magazine, Design Forum, Focus Magazine, Risk Management , Forbes Magazine Travel, Distribution Reports, Private Clubs Magazine, International Journal of Medical Marketing, The Seattle Times, The Journal of Commerce and many private corporate and association publications as well as television and radio talk shows.